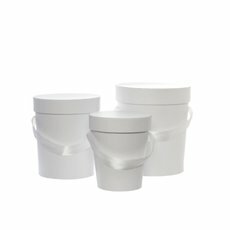 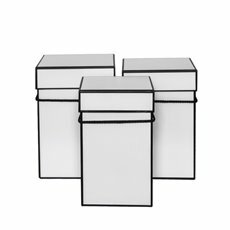 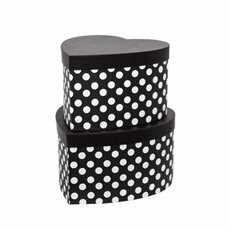 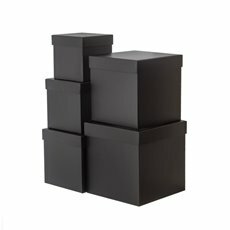 All our gift boxes are designed with your storage and gift ideas in mind, so you can display, store or present items exactly the way you want. 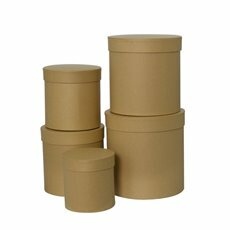 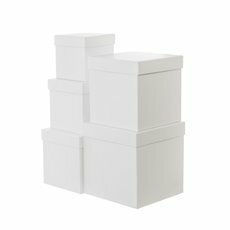 Our wholesale boxes are well suited for general storage as well as for fresh and artificial flowers, baby showers, party favours, wine packaging. 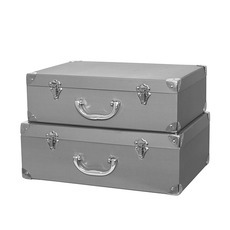 Elegant designs and functional sizes ensure they fit into compact and spacious areas. 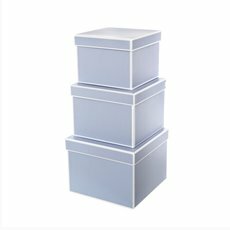 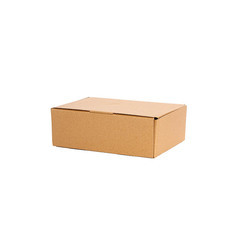 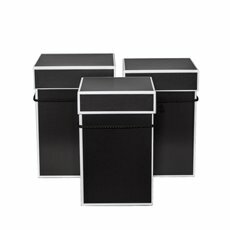 Your storage problems are solved with wholesale storage boxes online. 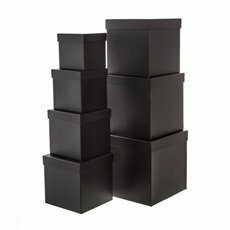 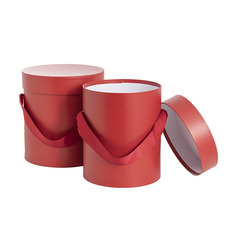 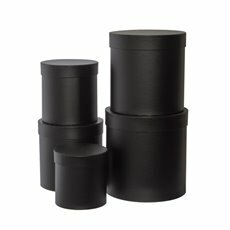 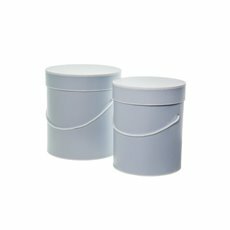 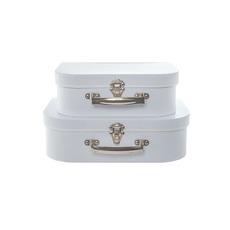 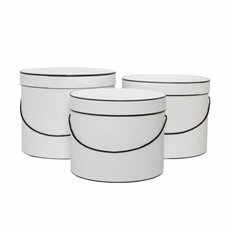 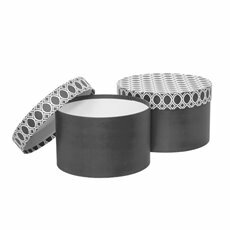 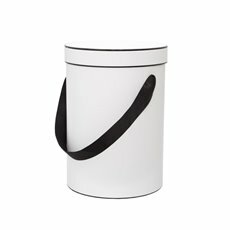 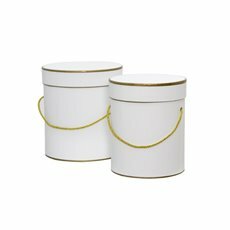 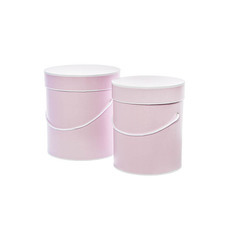 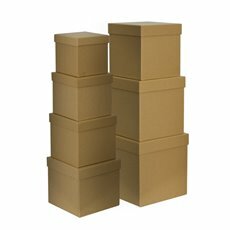 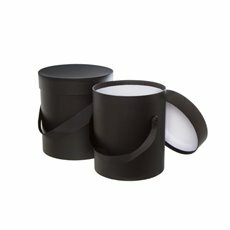 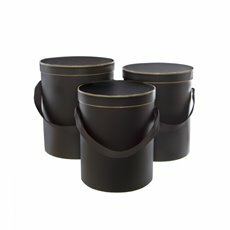 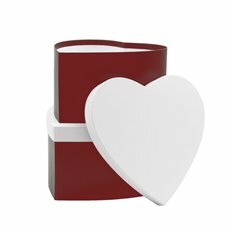 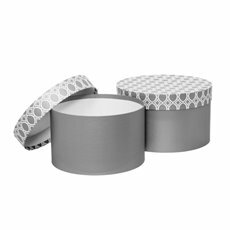 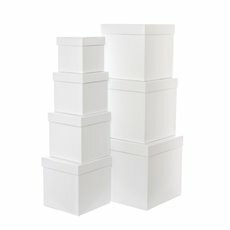 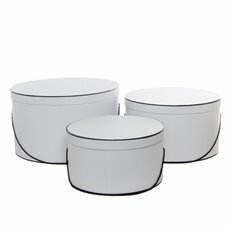 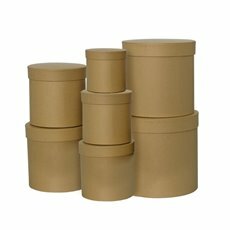 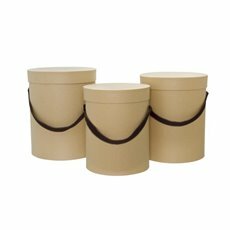 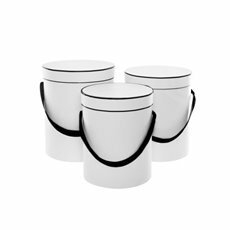 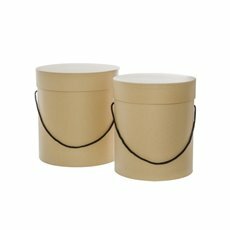 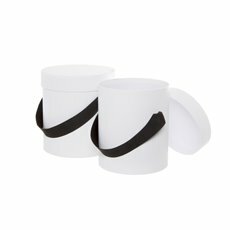 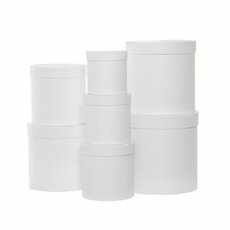 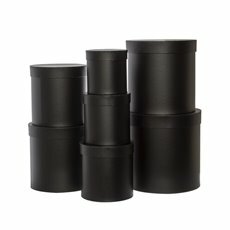 We offer a wide range of high quality storage boxes, gift boxes and hat boxes with seasonal releases every year. 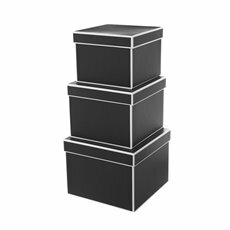 Finding a storage solution can be challenging, but we have plenty of on-trend solutions that will keep your home looking great. 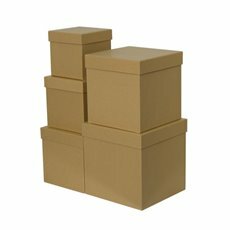 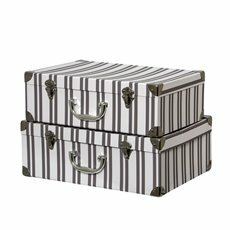 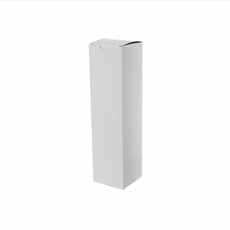 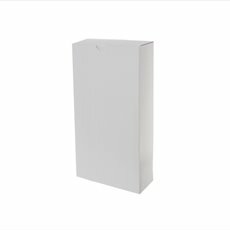 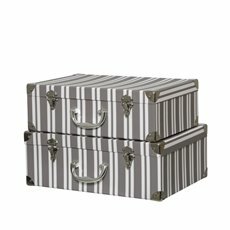 Whether you are looking for suitcases, fabric boxes, flat pack gift boxes or ready-to-send mailboxes, we are sure to have what you have been looking for. 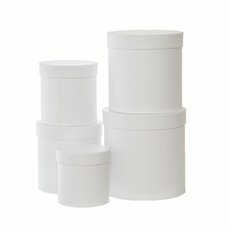 They are available in many different shapes, sizes and colours, while some options come in sets. 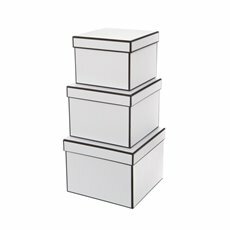 Koch & Co started in 1931 and we are importers, national distributors and wholesalers with the largest range of storage boxes in the country. 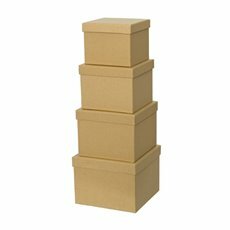 We offer nationwide shipping, with quick delivery to metro Sydney, Melbourne, Brisbane, Perth and Adelaide.